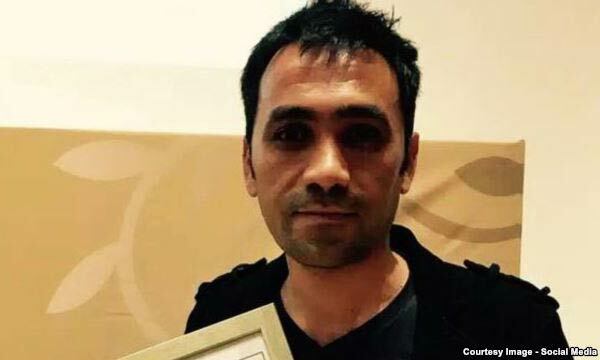 Iranian director Hadi Mohaghegh and Kazakhstan’s Yerlan Nurmukhambetov won the New Currents award for first- and second-time filmmakers at the 20th Busan International Film Festival for their respective films Immortal andWalnut Tree, each receiving $30,000. Immortal depicts the story of a suicidal man and the grandson who is determined to convince him to live. 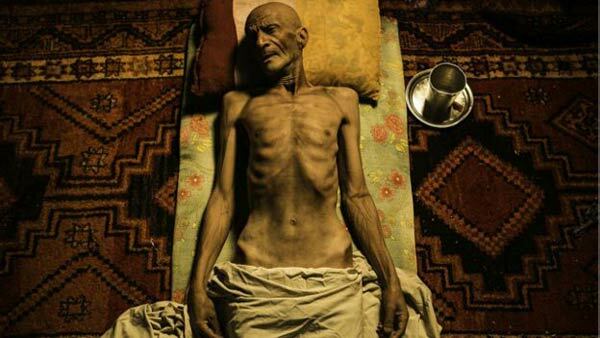 Hadi Mohaghegh has told Korean media covering the Busan Film Festival that his film is based on a story about an old woman, but given that showing the female body is not permitted in Iran, he adapted the story to that of an old man. Three hundred and two films from 75 countries were screened at the 10-day Busan festival including 94 world premieres.